Launched early this year, InFocus Epic 1, the first one of the American firm's Epic series is pretty affordably priced at Rs. 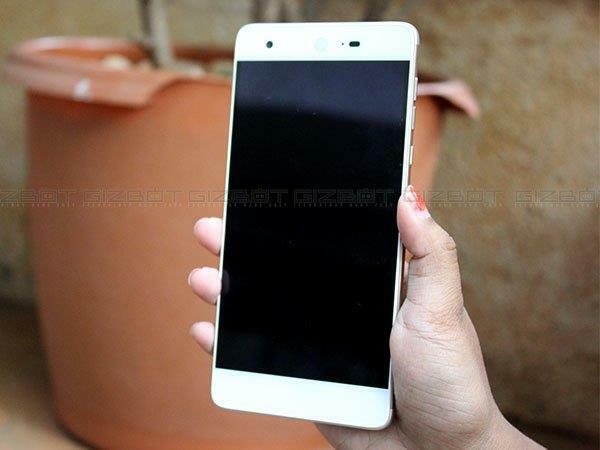 12,999, and is giving a tough competition to the other similar ranged Android smartphones. The smartphone has been launched in the Indian market late last month, and has surely made up for the most affordable Android phones category launched in 2016. 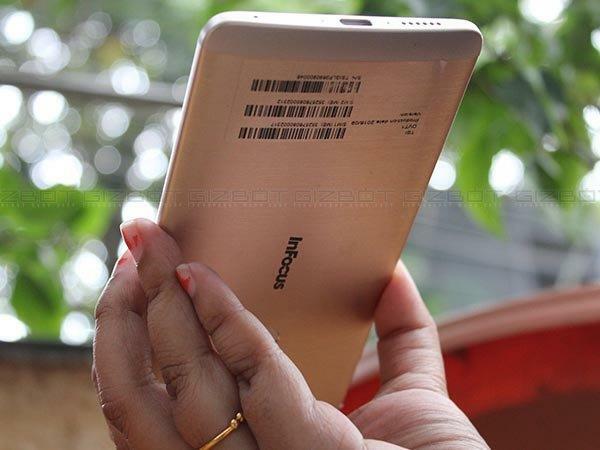 InFocus Epic 1 is the company's first ever deca-core CPU smartphone and is available for sale on various e-commerce sites including Amazon India. 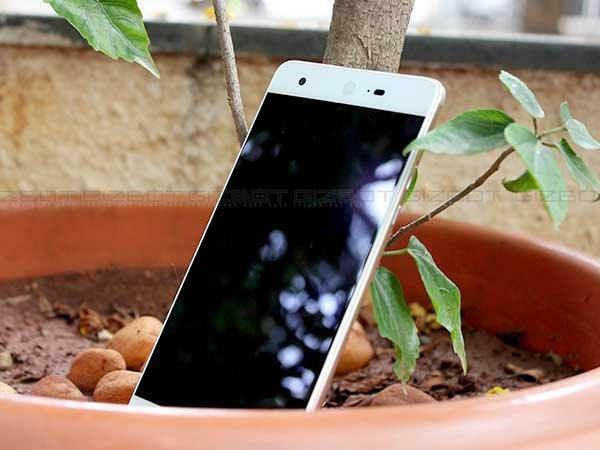 The key catch of this Android smartphone is supposedly its camera, which InFocus India has been promoting all across the social media way before its launch in the Indian market, stating that the camera is supposedly the phone's USP, which we surely can't deny! 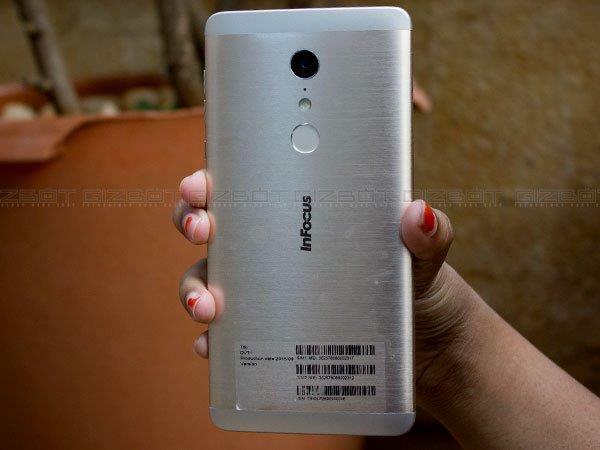 Compared to company's earlier released smartphones, InFocus M2, the first Epic series phone seems to differ as per the look is concerned, and gives a pretty premium appearance. The smartphone's look steals the show has a pretty sleek metallic look, especially due to the curved rear panel design, which makes the phone easy-to-use for one-hand operation regardless of its 5.50-inch touchscreen display as compared to other similar sized phones. With a Gorilla Glass protection, it makes Epic 1 a reliable phone and used on-screen navigation, and there are no additional buttons on the front display of the smartphone. Having a deca-core CPU processor at such an affordable price tag Android smartphone is rare to find. 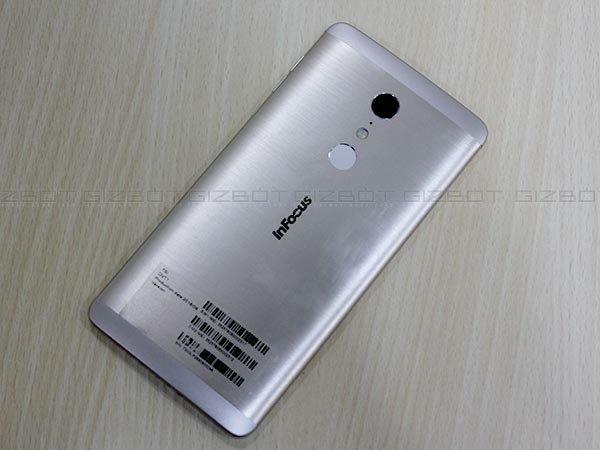 InFocus Epic 1, befitting the company's tagline "Oh my god, it's a 10" includes Mediatek's Deca-Core Helio X20 SoC or the 10 core CPU design, which is said to be the smartphones USP, accompanied by Mali T720 MP2 GPU and 3GB of RAM. At the side bar of InFocus Epic 1, the smartphone has a hybrid Dual SIM configuration at the left side of the device, whereas on the right are the volume and screen lock keys. At the rear panel is the 360° Recognition based fingerprint scanner placed right below the camera. The scanner is integrated with the phone that has the ability to unlock in 1 second and can click nearly 30 photos in 2 seconds. Along with that, there lies a 3.5mm audio jack connector at the top of the phone. This budgeted smartphone has a USB Type-C port and the speaker is next to it right at the edge of the smartphone. InFocus Epic 1 includes 4G VoLTE, Wi-Fi, Bluetooth and GPS as connectivity options, which make it eligible to support Reliance Jio SIM as well. 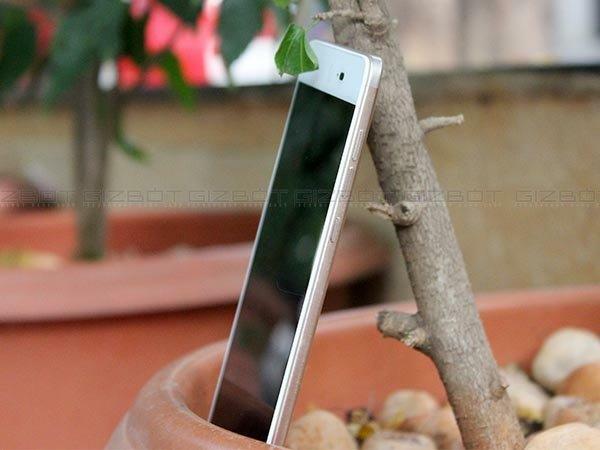 The camera is said to be the key highlight of this first phone of the Epic series, InFocus Epic 1. 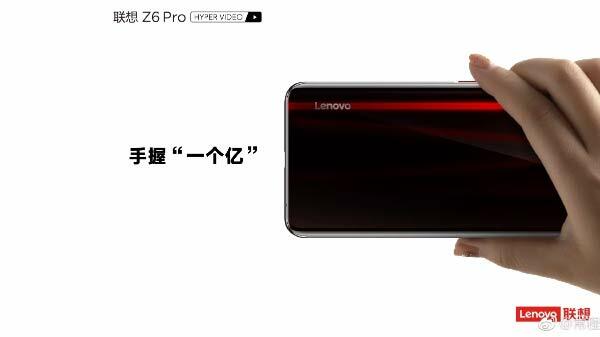 With the 16 MP rear image tracking camera, the smartphone's camera set up stands out as it is equipped with features including optical image stabilization (OIS), PDAF and image tracking technology. These features stuffed in the phone with the ability to automatically stabilize a shot, allowing the user to click no blurry shots. 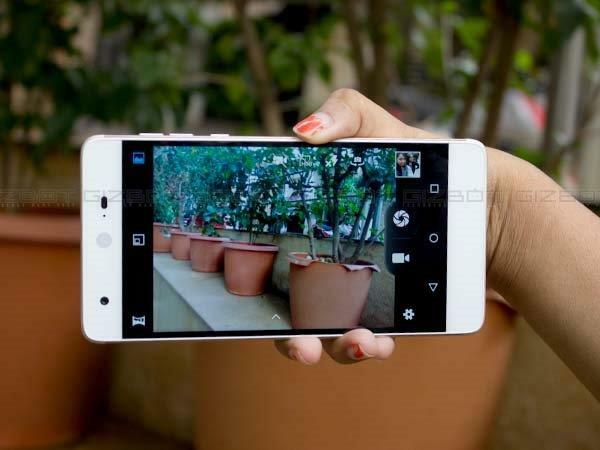 Along with the stabilizing feature that the phone delivers, enabling the users to click crystal clear photos, the smartphone also makes it easy for the user to record the movement of the person or the object, with its unique inbuilt image tracking technology. 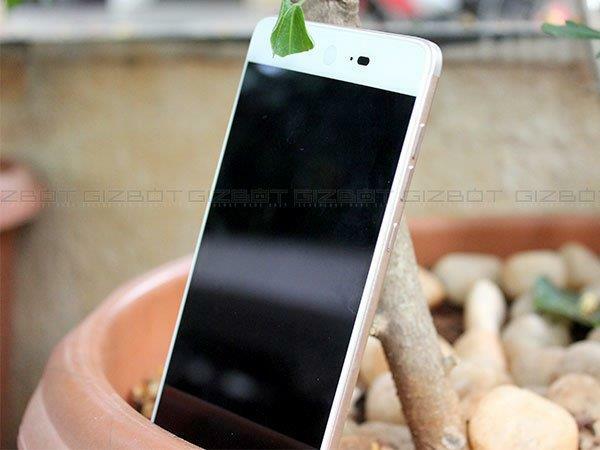 This low-cost Android smartphone, also has the PiP feature for the photography lovers, unlike that of the other similar priced smartphones. 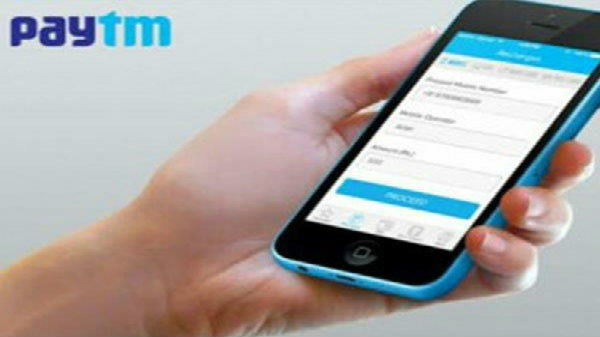 The PiP feature allow the users to capture a picture with both back and front camera simultaneously. Adding to that, the 8 MP front shooter with f/1.8 aperture is satisfactory for selfie lovers, available in Rose Gold color in India. 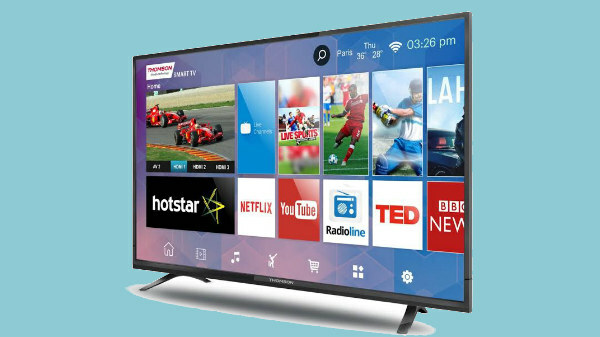 Along with the innovation, camera features inbuilt with the smartphone, users can also record videos in quality 1080p at 30 frames per second, Epic 1 can also refine any low any resolution videos shots along with the help of its innovative upscaling feature. Running on Android 6.0 Marshmallow along with the InLife 2 UI skin on top, the smartphone is bundled with a 3,000mAh battery, which the company claims will last up to nearly 10 hours of talk time and approximately 500 hours of standby time. 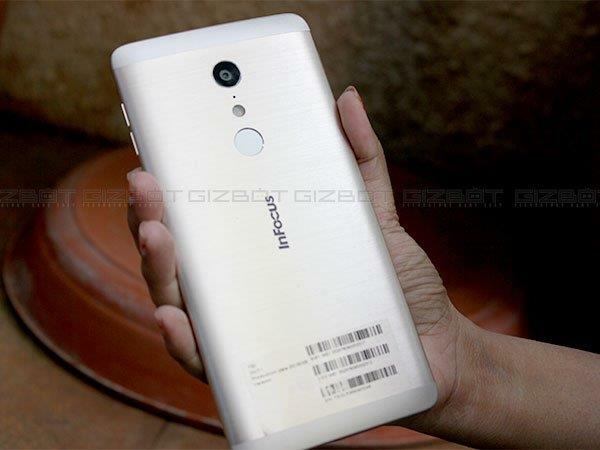 InFocus Epic 1 also supports fast charging feature, which other similar priced smartphone often lacks. Inbuilt with 32GB of internal storage, InFocus Epic 1 can be further expanded using a microSD card of nearly up to 128GB, this makes it an apt option for users to store heavy file and documents. However, the drawback of the hybrid tray of the smartphone can either let a user house the second SIM or get more memory. Just in case if photography, videography, storage capacity and a long battery life is what you are looking for, packed in a much affordable priced smartphone at Rs. 12,999, InFocus is not a bad option.